Sweet potatoes became an inevitable part of Thanksgiving dinner, but since they’re so healthy, they should definitely find their place on the plate more than once a year. If you aren’t familiar with this veggie, here is everything you need to know. 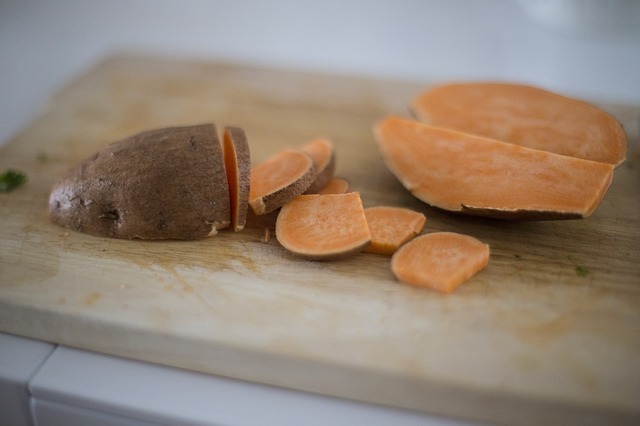 Scientists believe that the origin of sweet potato is either Central or South America, and it is considered to be one of the oldest vegetables known to mankind. Since sweet potatoes were present when Christopher Columbus came to America in the 15th century, he brought them back home to Europe. They spread through Asia, Africa, and Latin America during the 17th and 18th centuries, and nowadays there’s practically no part of the world that isn’t familiar with sweet potatoes. The popularity of this vegetable goes so far that February became National Sweet Potato Month. The plant itself is very invasive and it can multiply quickly from very few roots. For this reason, and because it is so beneficial, it is considered as an ideal food source.